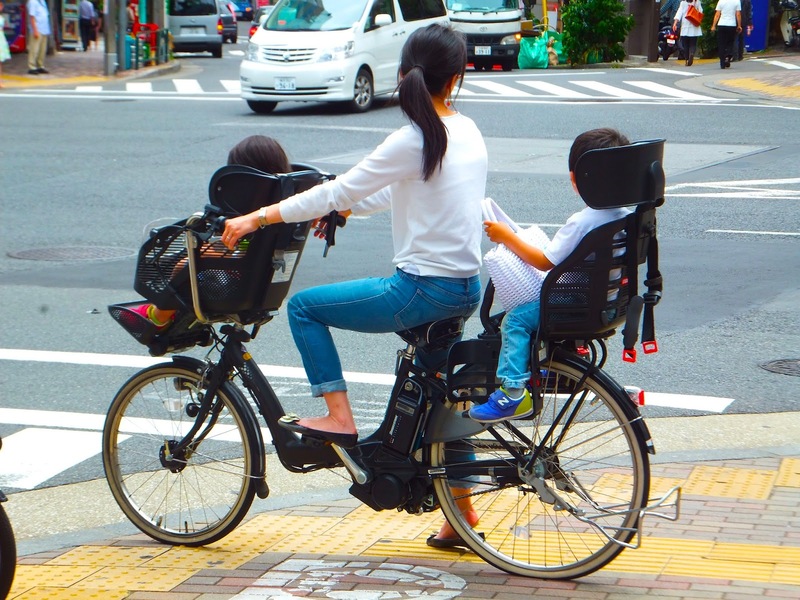 Wander the streets of any typical Tokyo suburb on a weekday morning and you're likely to be astounded by the number of mothers cycling with one, sometimes two, and occasionally three children on their bicycles as they ferry their little ones to kindergarten. Visit later in the day and you'll observe even more women darting through the suburban streets by bike on their way to the grocery store, dry cleaners, the gym, or to lunch with friends. While I'm personally not keen on the label, women have been said to be the "indicator species" of healthy cycling cultures the world over, and judging by the number of women cycling around Tokyo the cycling culture here is alive and well. But just how accurate an indicator is it and when we compare Japan to other nations are we comparing apples to apples? Like it or not Japan has a very 1950's attitude towards women in that the vast majority of women leave the workforce to become housewives soon after marriage. While many Japanese women pursue University education and meaningful work the startling fact is that 70% of working women leave the workforce after their first child. Lack of support, limited and expensive child care, long work hours, discrimination and societal pressure combine to force women out of the workforce and into their homes once they start a family. For Japanese women it is a matter of choosing between family or career as society makes it difficult to have both. With an ageing population and low birthrate straining the economy the Japanese government is pursuing two seemingly competing policies to solve the problem. One is to encourage women to have more children, while the second is to encourage them back to the workforce. Without opening the doors to mass immigration the future of Japan's economy lies with the women of Japan who are governed by out of touch, grumpy old men with attitudes towards women straight from the stone-age as was evidenced last year when female lawmaker Ayaka Shiomura was heckled with sexist comments such as 'hurry up and get married' and 'can't you give birth?' by members of Japans ruling party. Just today Prime Minister Abe opened the World Assembly For Women in Tokyo with a speech which promised better working conditions and equal pay for women, more generous maternity leave options, flexible work hours and an increase in affordable child care spaces, clearly aiming to achieve the best of both worlds, more children and more women in the workforce. But with mounting economic pressures all this talk may be too little to late because even if Abe and his cronies could push through these reforms they'd still be faced with the bigger problem of changing the attitudes of a society that still overwhelmingly believes the woman's place to be the home. With all this focus on women the Japanese government is completely ignoring the family revealing that despite all their plans the they still consider raising children to be women's work rather than facing the wide range of reforms required to truly give men and women equal footing not only in the workplace but also in the home. But wait, weren't we talking about cycling? Tokyo's neighbourhoods with their compact and convenient design where all life's daily needs are but a short distance away encourage cycling as the fastest and most efficient form of transport. 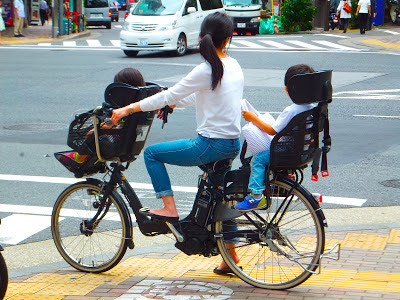 Therefore with so many women responsible for ferrying children to school, doing the shopping, banking, making trips to the dry cleaners, the doctor's or chemist it stands to reason that the number of daily trips made by bicycle by females in Tokyo is so high. So while Tokyo's everyday cycling culture is certainly thriving, societies attitudes towards women are skewing the numbers and thus trying to compare cycling in Japan to that of other nations based on the participation rate of women really isn't comparing apples to apples. Cities, societies, populations are incredibly complex and fascinating, no two are alike and trying to compare them based on a small number of variables will never yield meaningful results. 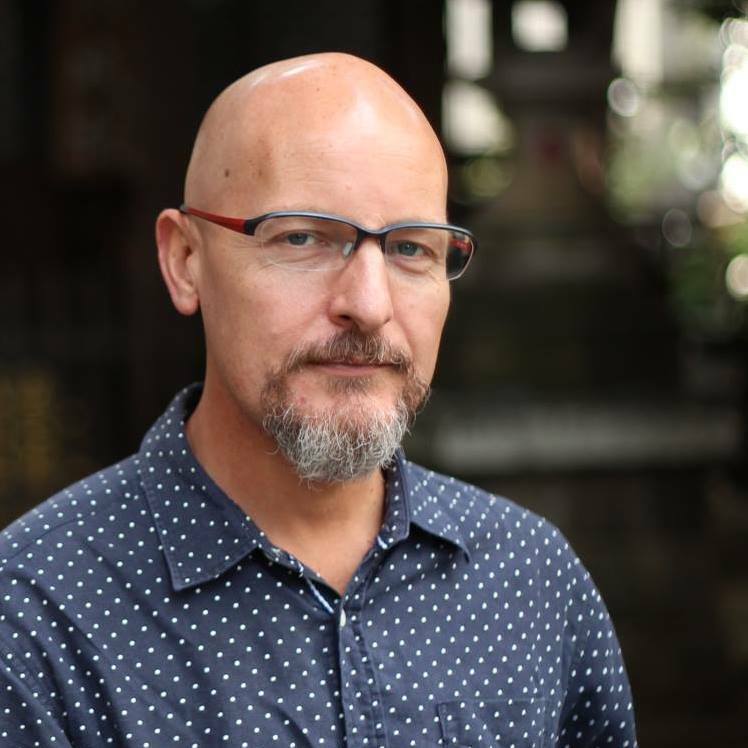 The answer to building great cycling cities is not to simply emulate other great cycling cities, but to take the ideas from those places and adapt them to your city and its people because we're all uniquely different.